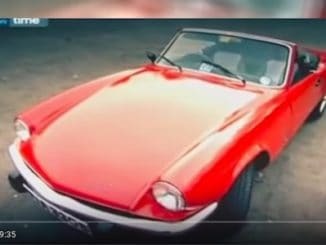 This week we are going to take a look at a scarce true classic, the Triumph Roadster. 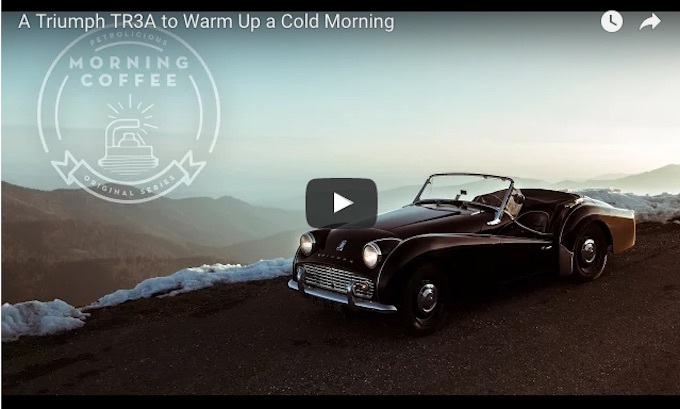 In the case of this video from Classic Cars UK series by Ian Sandall, the car is, in fact, a beautiful red 1948 Triumph Roadster 1800. 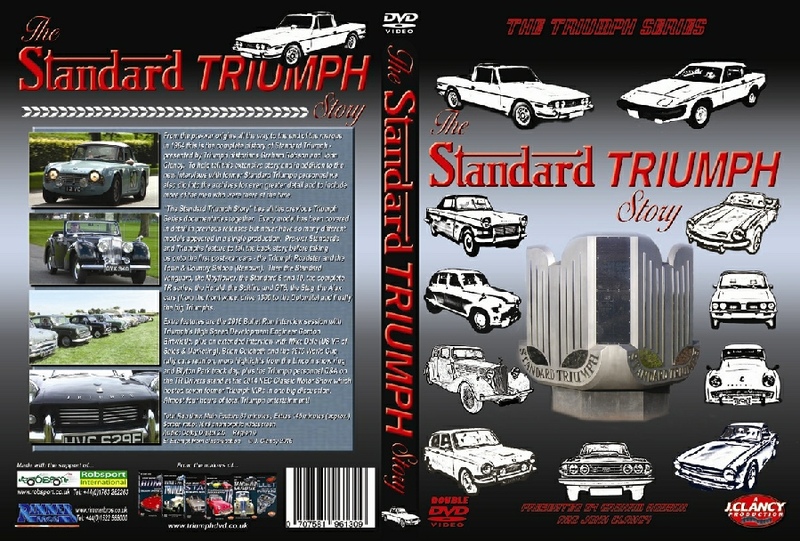 The Triumph Roadster was produced by the Standard Motor Company from 1946 to 1949. 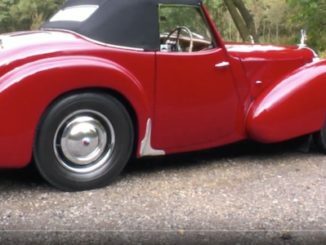 It was first available as the Triumph 1800 Roadster from 1946 to 1948 and then as the Triumph 2000 Roadster from 1948 to 1949. 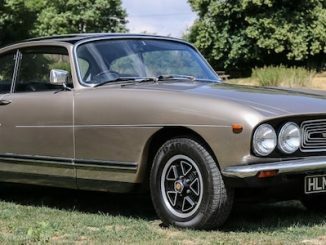 Remember that Standard had purchased Triumph in 1945. So, at this point, the parent company was Standard, but the brand was indeed Triumph. Avon Tyres’ acclaimed Cobra tires have been selected as the original equipment (OE) fitment tires for two stylish new bikes launched by Triumph Motorcycles. 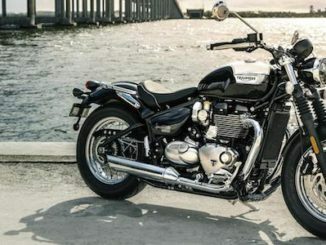 The British manufacturer unveiled the two new motorcycles, the Triumph Speedmaster and Triumph Bobber Black, at an event last Tuesday. 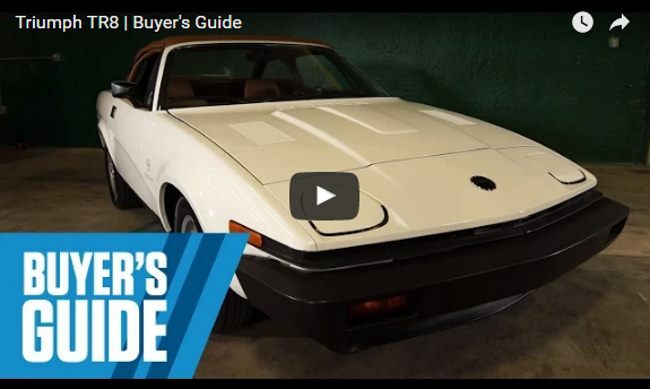 Our Video of the Week the go round comes by way of John Clancy of TriumphDVDs. 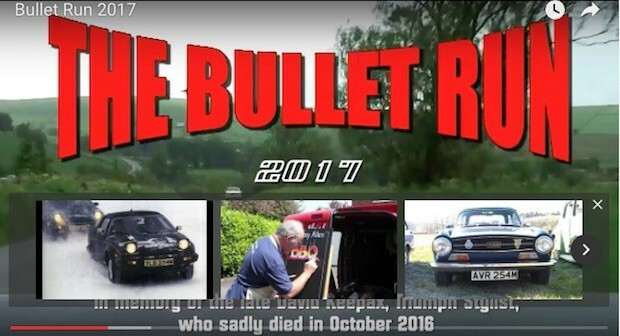 This is a good look at the recent 2017 edition of the TR Drivers Club Bullet Run. This was the second edition of the run. TR Drivers Club Bullet Run 2017 re-tracing the old Triumph test route through the Peak District. 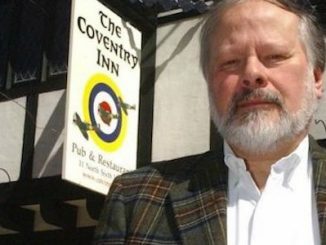 Run in memory of David Keepax, Triumph Stylist, who sadly died in October 2016. 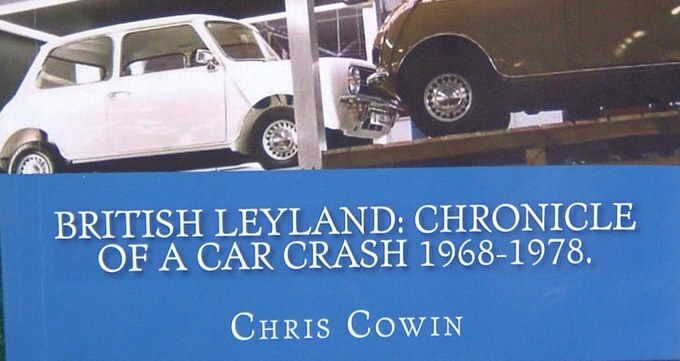 Special guests this year are TRDC Honorary President, Harris Mann, Triumph Stylist and colleague of Dave Keepax, John Ashford and Triumph Development Engineer, David Jeanes. 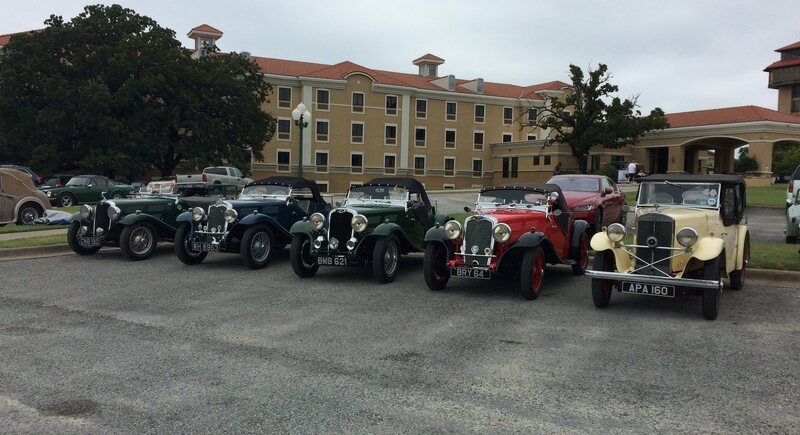 This Friday sees the second running of the TR Drivers Club’s ‘Bullet Run’. 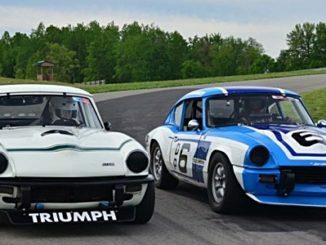 A weekend of leisurely organized driving through some of the most picturesque locations undertaken by Triumph test drivers and engineers when the cars were being developed. This year will re-trace the route through the beautiful Peak District. The whole event is based around the high-quality Jury’s Inn Hinckley Island Hotel near Nuneaton. 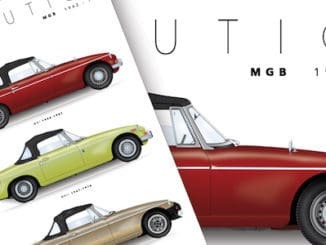 Giovanni Michelotti was a prolific designer, who styled cars for Ferrari, Maserati, BMW and Triumph, designing some of the latter’s most successful cars in the postwar era. 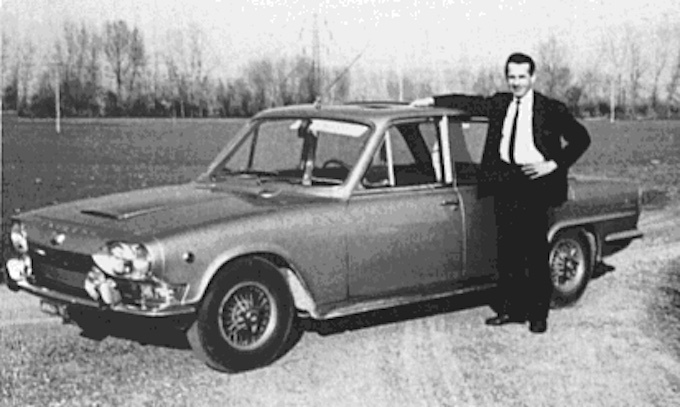 When you look at a Triumph TR4, Spitfire, Stag or Herald, you are looking at Michelotti’s work. 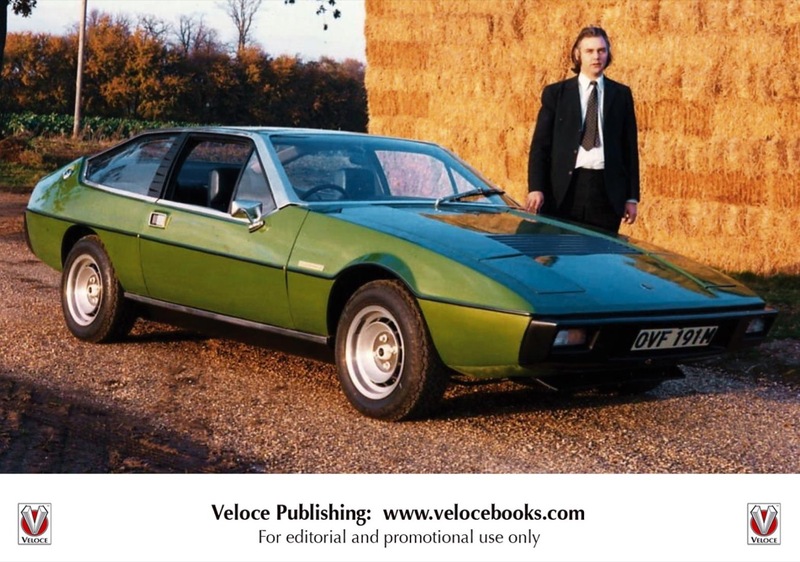 Giovanni Michelotti will be inducted into the British Sports Car Hall of Fame on June 2, 2017. 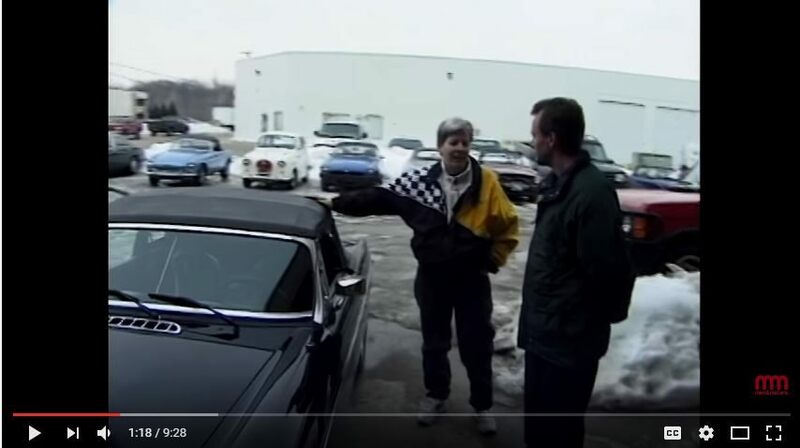 From his position as Competition Director for Standard-Triumph in the United States, R.W. 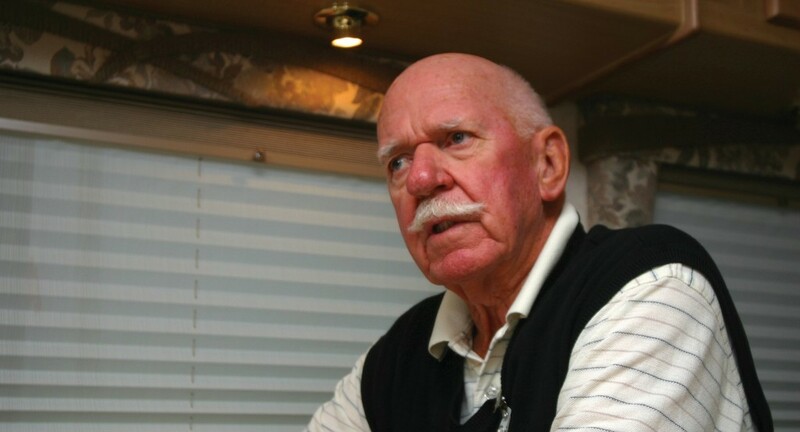 “Kas” Kastner was the guiding influence and prime instigator for the company’s success, essentially writing the book on how to successfully race cars on a budget and setting the standard for others in the industry to follow. He will be inducted into the British Sports Car Hall of Fame on June 2, 2017. 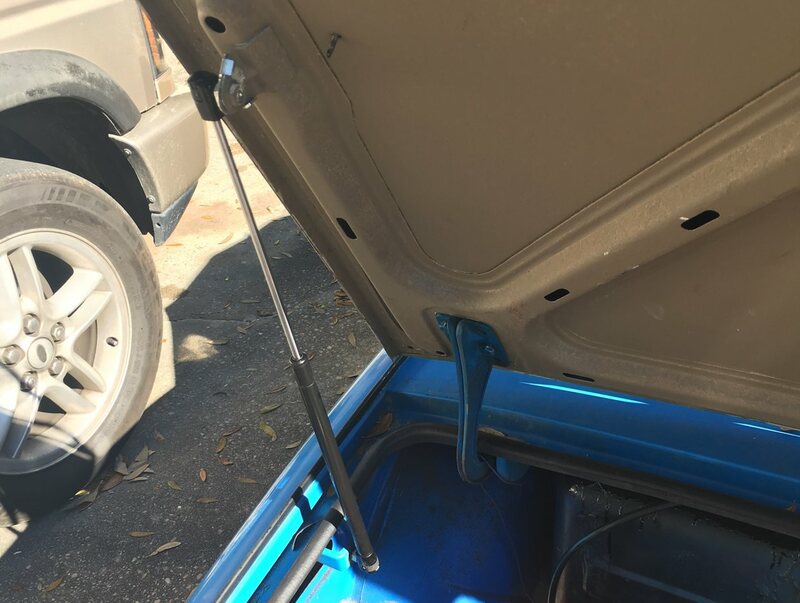 Kastner’s experience in the automotive industry spans over 50 years. He has particular experience in the field of performance vehicles and automotive racing and racing team management. 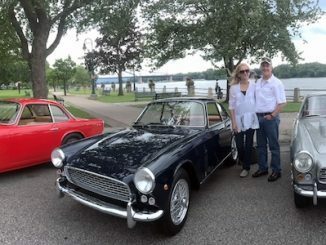 Triumph powered cars still participate annually in the appropriately named Kastner Cup.